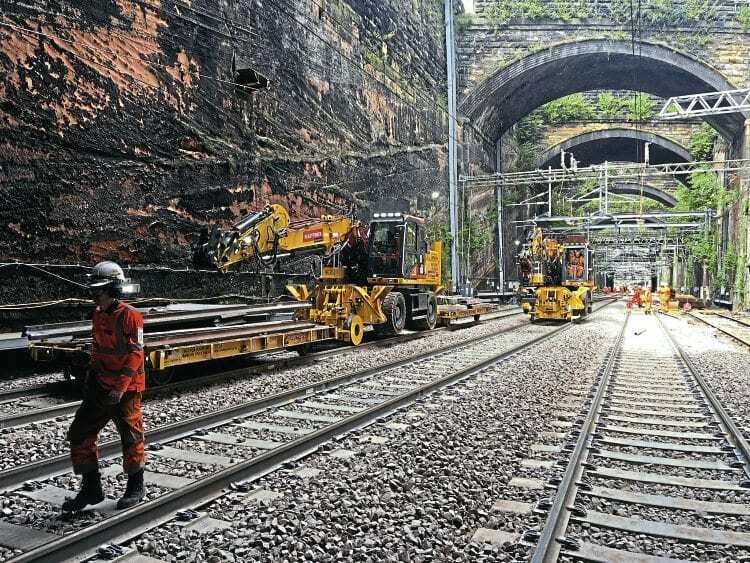 REGIONAL and long-distance train services to and from Liverpool city centre resumed on July 30 following a successful eight-week upgrade of Lime Street station. All of the station’s platforms have been remodelled and some lengthened and widened to create space for longer trains and more passengers. Two new platforms, constructed during an earlier blockade in 2017, have also been commissioned. However, the former platform 1 is now devoid of track, has been renumbered as platform 0, and is restricted access for staff only. In addition, just under 3km of track on the station approaches has been upgraded, with the track layout completely remodelled to increase capacity and reliability, and reduce delays caused by conflicting movements.